The past couple of weeks have been completely crazy. I don't know about where you live, but there's a lot of sickness going around. I kind of think it's partly because the weather has been crazy...almost 80 one week and then snowing the next. I cannot believe that it's almost Easter, with all the craziness. 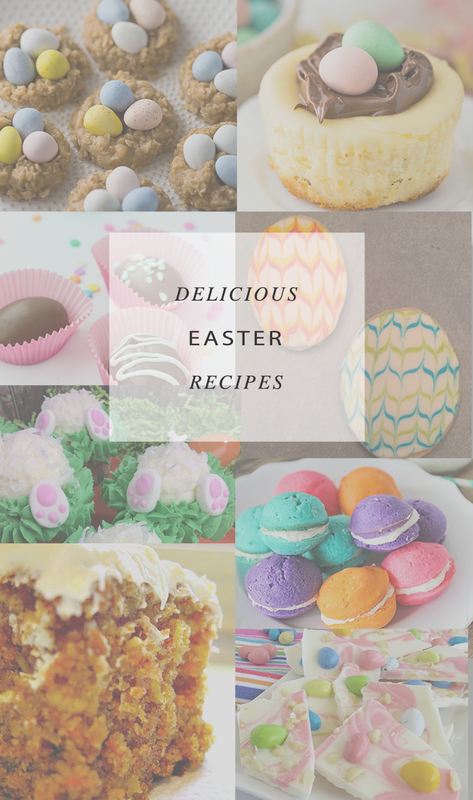 But it's time to think about special treats for that very special day, so over the past few weeks I've gathered up some amazing Easter dessert ideas! !